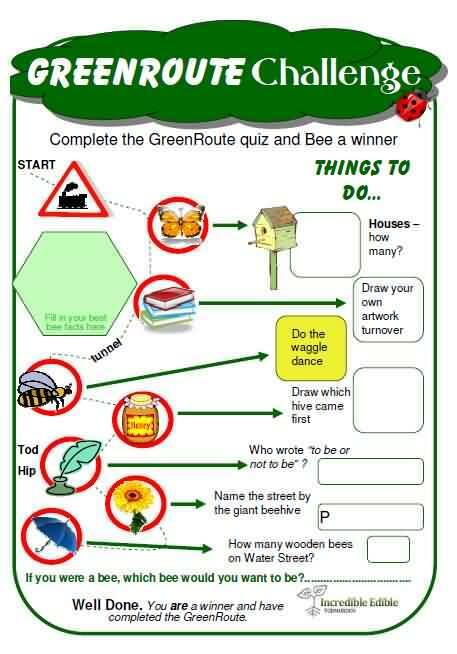 Accept the challenge and have fun when walking the green route, can you find everything on the challenge card? 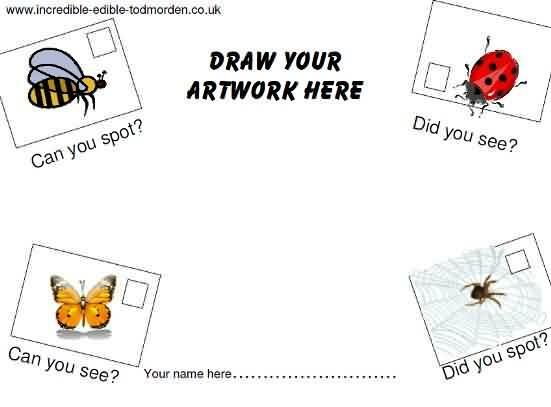 If you have youngsters buzzing with energy, why not pop along and collect a challenge card from Todmorden Information Centre and start searching? young artists to draw something they have seen.